FOXBOROUGH, Mass. 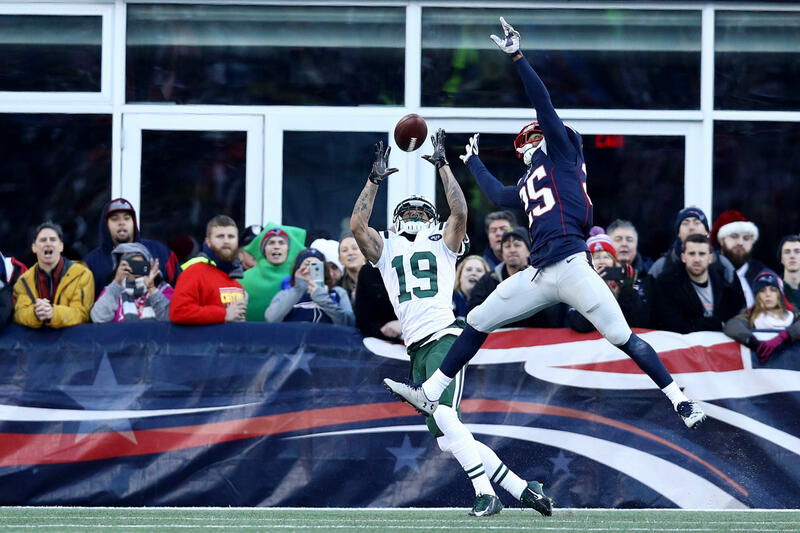 - Two off-duty firefighters are being credited with helping save the life of a 61-year-old man who suffered a heart attack at the New England Patriots-New York Jets game on Christmas Eve. The Sun reports Westford firefighter/paramedic John Tuomi and Groton fire Lt. Jim Crocker sprang into action on Saturday at Gillette Stadium in Foxborough after they heard a man call out to his father two rows in front of them. Tuomi and Crocker began CPR on the father while others in the area notified emergency crews. Tuomi says the duo began using an automated external defibrillator as a police officer arrived and took over CPR. The man was hospitalized. Officials say the man has recovered and was sent home on Monday.